Edward Steichen shot this photograph of Fay Wray as Ophelia in 1930. 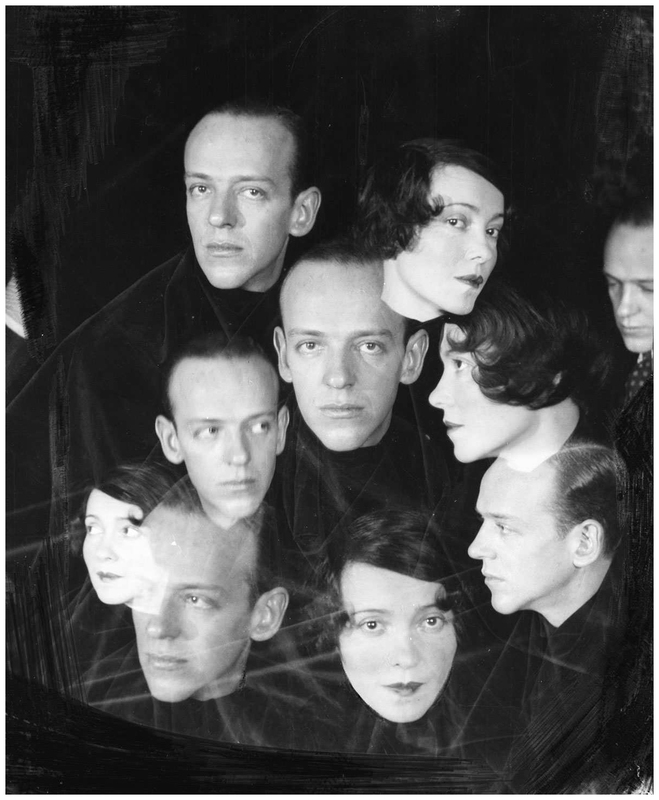 Fred and Adele Astaire by Cecile Beaton (1930). 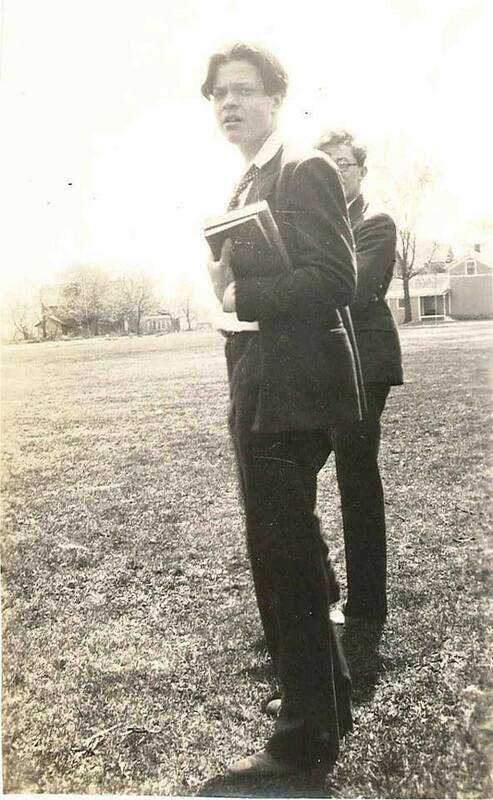 Orson Welles back when he was a student at Todd School for Boys, circa 1930.